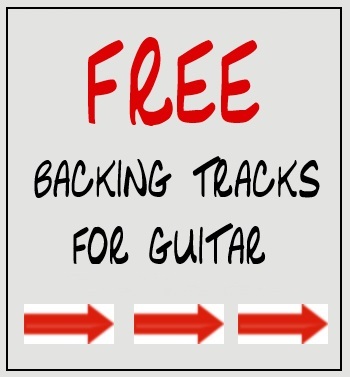 Guitar Aficionado… Not For Everybody, But I LOVE It! 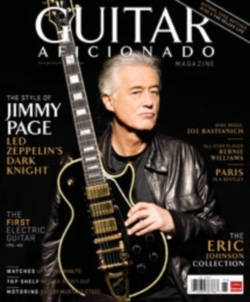 There is a new guitar magazine on the newsstand called Guitar Aficionado. It is VERY different from all of the other guitar magazines. There is no tab or song translations. There is no CD or DVD in a plastic bag. This magazine is more like a “Robb Report” for guitar lovers. It’s all about the high life. 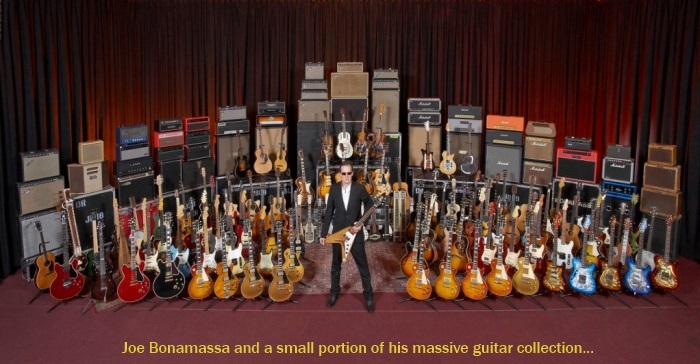 The articles are about guitar collections worth millions and lifestyles that are typically only enjoyed by rock stars, CEO’s and celebrities. Hey… there is nothing wrong with dreaming! The publisher claims that every issue will include an inside look at the exotic instruments and wondrous collections of people who are passionate about guitars and life’s finer things — including expensive watches, delectable spirits, exotic cars and high fashion. Like I said… there’s nothing wrong with dreaming! It also included articles on fine aged bourbons, The Harley V-Rod Muscle, The 2009 Lamborghini Gallardo and touring England like 007 . Like I said… This is NOT your typical guitar mag! So lest you think this is a bashing post on the new publication, let me say that I went to my local Barnes & Noble and bought one. And I love it! I found myself glued to the magazine for weeks — reading EVERY article. And I can’t wait for the next issue. 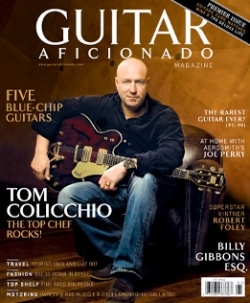 Guitar Aficionado is not a clone of any other guitar magazine — it is a breath of fresh air. The cover price is $7.99 USD (remember… no cd included) and I recommend you skip the morning Starbucks and go get one. Better yet, order a 1-year subscription (4 issues) for $24.95 or… put it on your Christmas wish list like I did!